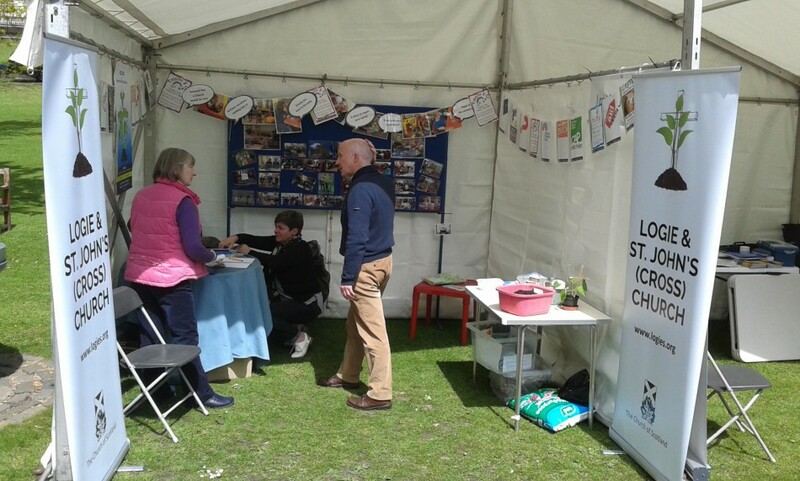 We had a great day at Heart & Soul today – about 100 people planted seeds and we had some good conversations with people who wanted to hear our story. It was lovely to catch up with old friends, too! You can see all the photos on our Facebook page.